NAPOLEON — Education, the 2nd Amendment, healthcare, the environment and Issue 1 are some of the the main topics candidates for the 81st Ohio House District said they are looking to tackle if elected on Nov. 6. 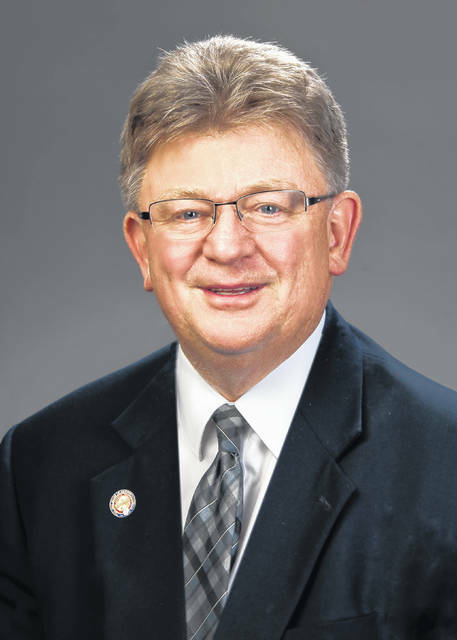 State Representative Jim Hoops, R-Napoleon, is running for re-election for the Ohio House 81 District. The Napoleon resident previously served in the Ohio House from 1999 to 2006 and was the Henry County auditor from 1985 to 1998. Janet Breneman is the Ohio House 81 District Democratic candidate and resident of West Unity. This is her second time running for a Ohio House seat, as she ran in the 67th District in 2016. Breneman said she is a true supporter of the 2nd Amendment, but she would like some changes to be made in regards to gun licensing. She also would like Ohioans to have access to a state or national health plan where everyone would pay their fair share for insurance. As far as health goes, Hoops expressed that he would like to see less abortions and more adoptions. When it comes to the environment, Breneman is passionate about cleaning the Lake Erie basin and about writing legislation to protect natural resources like aquifers in Ohio. Hoops is also passionate about cleaning up Lake Erie. Hoops said he would also like to see less testing in school and more of a focus on what the educators are trying to accomplish. He also wants high school graduates to understand the importance of career centers. Hoops said he is opposed to Issue 1 because it lowers the threshold for drugs and possession penalties. “My concern is that where Ohio is located, we could become a drug haven for the dealers,” said Hoops. If re-elected, the workforce development issue would be the first thing he said he would tackle. Hoops believes that he would be the best candidate for the 81st District because he already has the experience, grew up in the community and is very familiar with the area. He said he enjoys working with people in the community and growing a rapport with them. 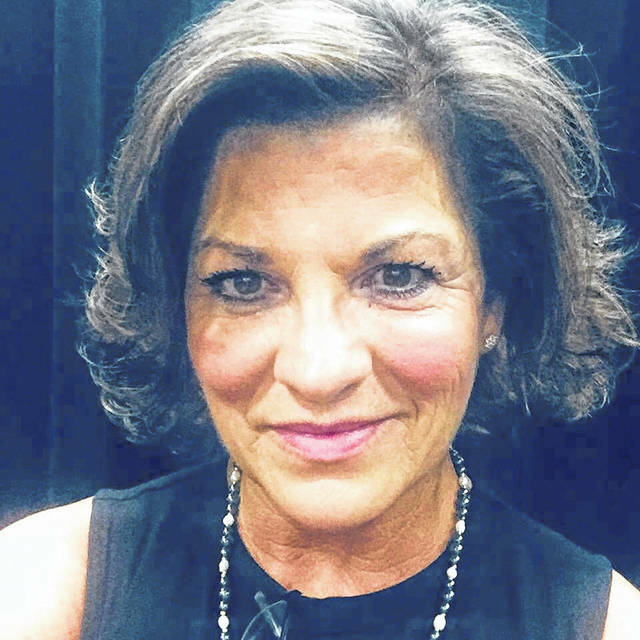 Breneman believes that she would be the best candidate for the district because she is familiar with the area and can relate to the struggles of Ohioans.